Gerflor is recognized as a specialist and a world leader in PVC flooring solutions. Already well-established in more than 100 countries, Gerflor is continuously developing its activities in new markets. 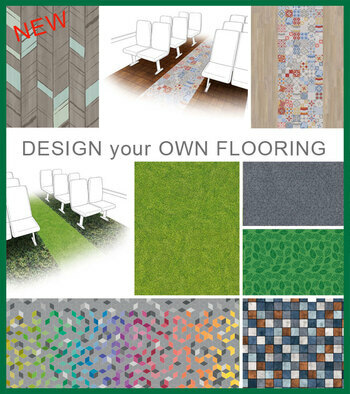 TARABUS is the Gerflor product range designed for bus & coach applications. High product quality and innovative designs make TARABUS the leader in this market. 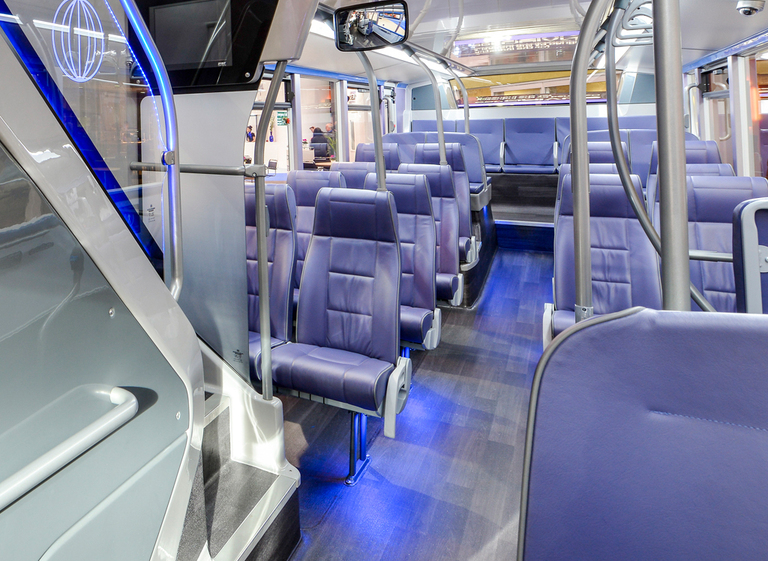 By choosing TARABUS, you are choosing the benchmark in bus and coach flooring. Always conscious of the latest trends. TARABUS offers the largest range of products on the market. Available in 12 designs and 56 colours, its range adapts to all environments desired. ease of cleaning and maintenance for operator efficiency. Lightweight Tarabus for fuel savings and lower CO² emissions. All TARABUS products also undergo rigorous laboratory testing and inspection. TARABUS provides a complete range of accessories and services for ease of installation. Working closely with you on your projects, its team offers customised pre-cut and pre-welded solutions with Kit System and self-adhesive backing with Tarabus self-adhesive.